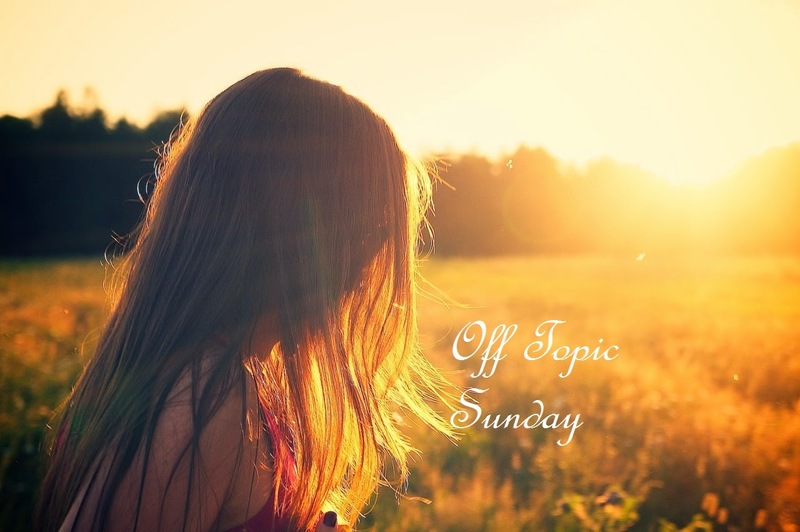 Welcome to Off-Topic Sunday, a tag that I'm going to be using from now on to post whatever is floating in my head that I want to chat about. For the most part, I think they'll still be mostly book-related but you may occasionally see some none book-related posts/rants as well. I logged on today and realized I have been absent from this blog for almost a month. A few things immediately come to mind. A) Time flies! B) Work has been crazy. And C) I've been sick for the last fortnight or so and I'm still on the mend. Work-wise, I'm onto a new rotation - my final rotation for the year - general medicine. Definitely a steep learning curve with plenty of challenges! To say I've initially struggled to cope would probably be the understatement of the month. Plenty of early mornings and staying behind after work to get everything done. I think I'm getting better but still, it's a lot of work. I've often come home exhausted, straight to bed, only to get up the next morning to do it all again. So yes, blogging has definitely fallen to the way-side. But I'm hoping now that I'm sort of getting the hang of work, that this will be less of an issue. Expect to see a bit more of me from now on! Welcome back and good luck with your new rotation!